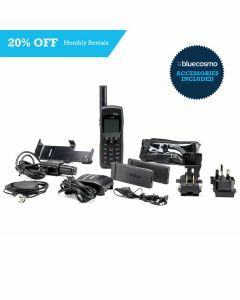 Save 20% off all satellite phone rentals until May 31. 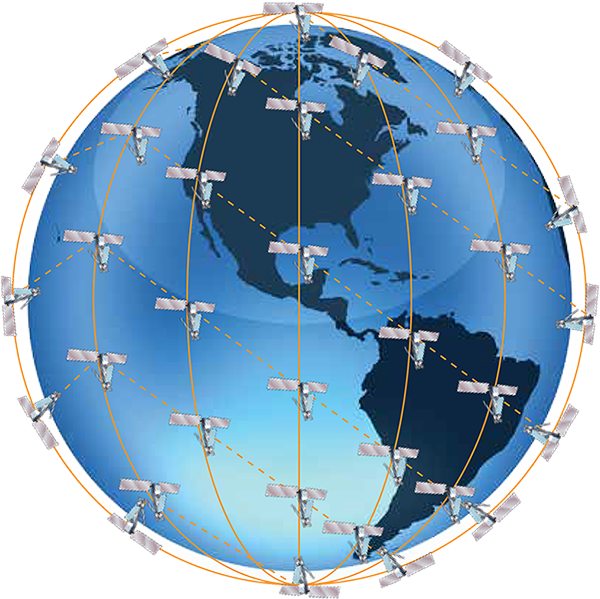 Affordable Iridium daily satellite phone rentals include FREE accessories, FREE voicemail, global coverage and expert 24/7 support! 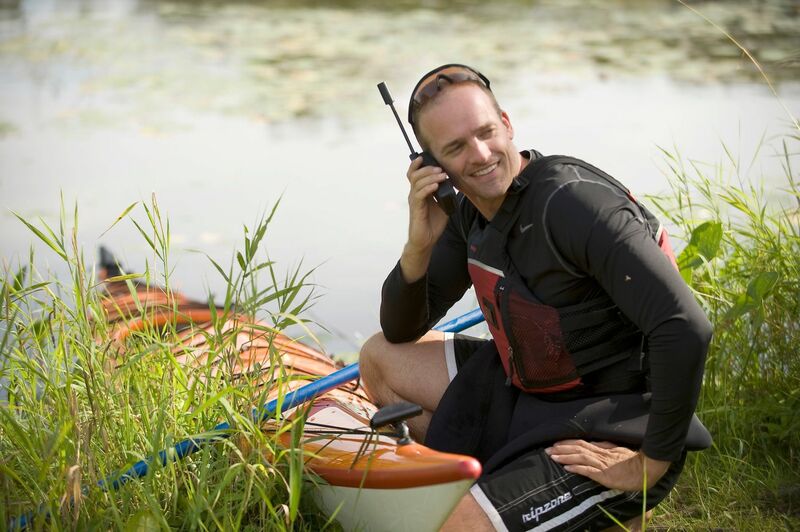 Iridium daily satellite phone rentals are an affordable way of staying connected, whether you’re travelling the backcountry or the rest of the world. 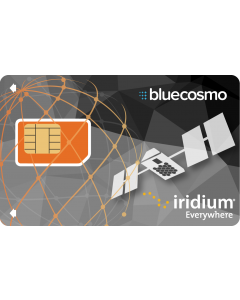 Both the Iridium 9505A and Iridium 9555 rentals offer 100% global coverage and are rugged enough to keep you connected on land, water, or in the sky, they also feature the same affordable rates for airtime usage. Simply choose your preferred options and required date, and we’ll ship everything to you by the date you need it! Please note due to high volume we cannot accommodate rental pickups. Need to keep it longer? No worries, enjoy the same daily rate until you return it to us. You’ll be billed for your expected rental period when it is shipped, and any additional usage will be billed later. 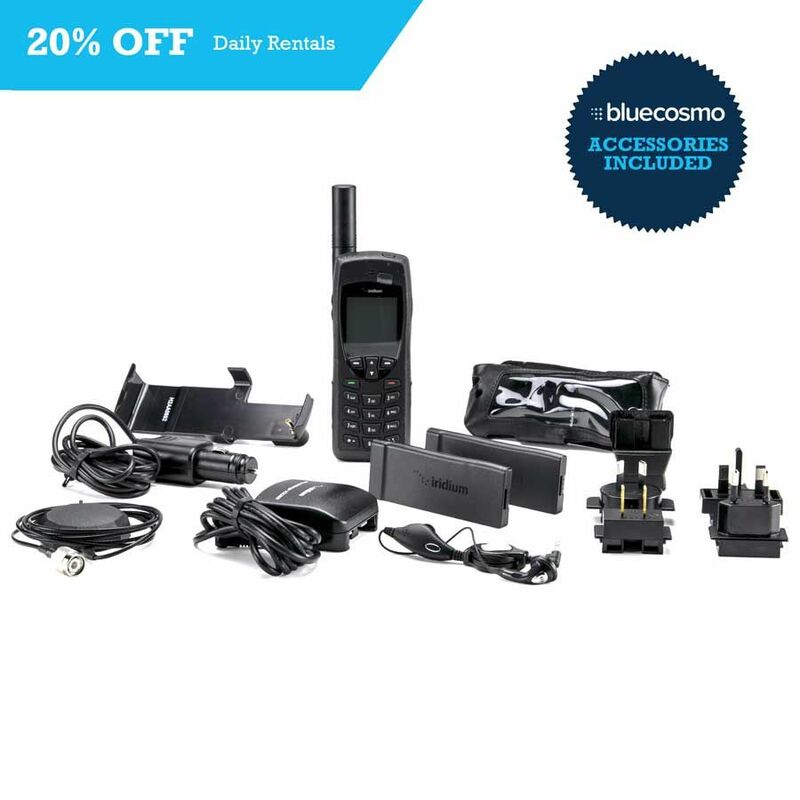 Size (L, W, D): 6.22" x 2.44" x 2.32"
Airtime bundles give you an airtime usage credit equal to the number of voice minutes indicated. 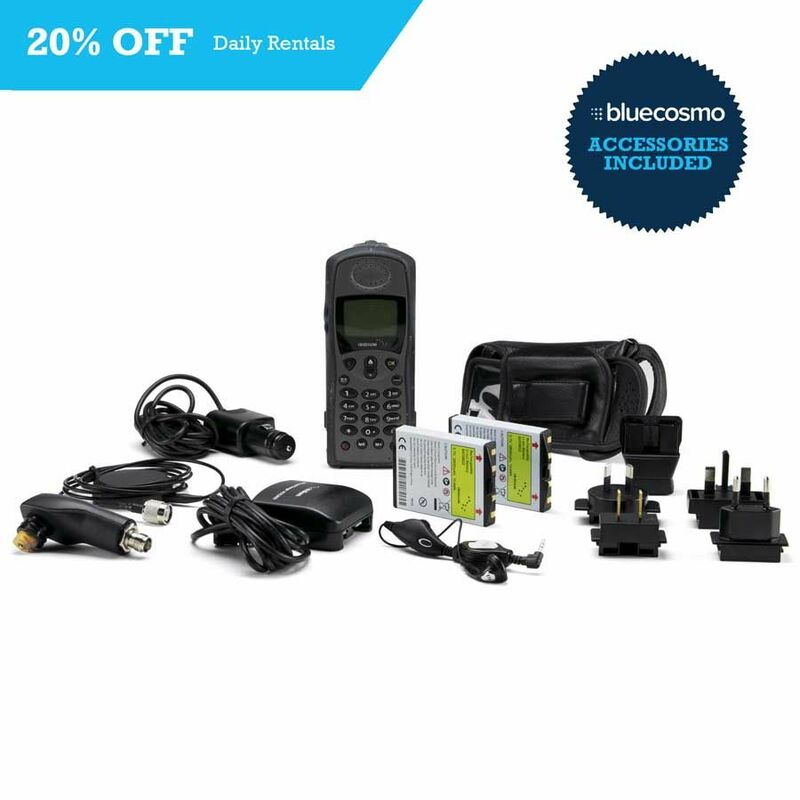 Incoming direct dial calls, text messages and data calls are ALWAYS free and don’t use up your bundle credit. 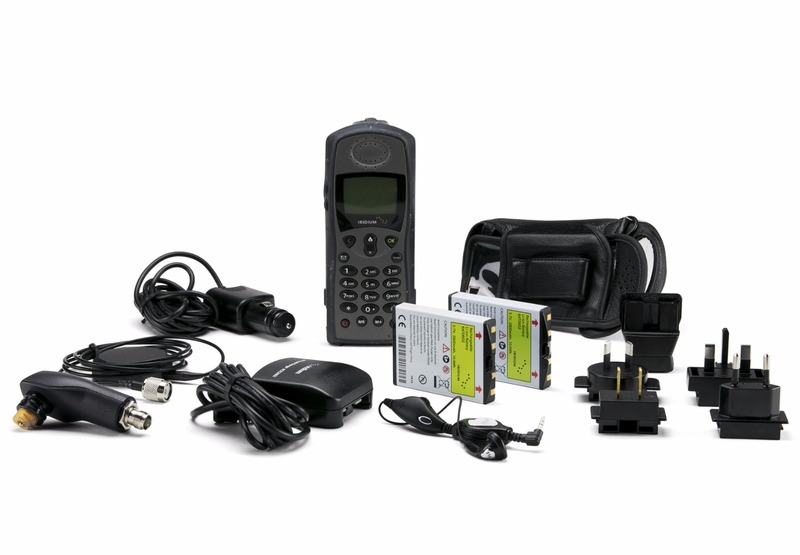 Plus, there are NEVER additional long distance charges or roaming fees when making calls! 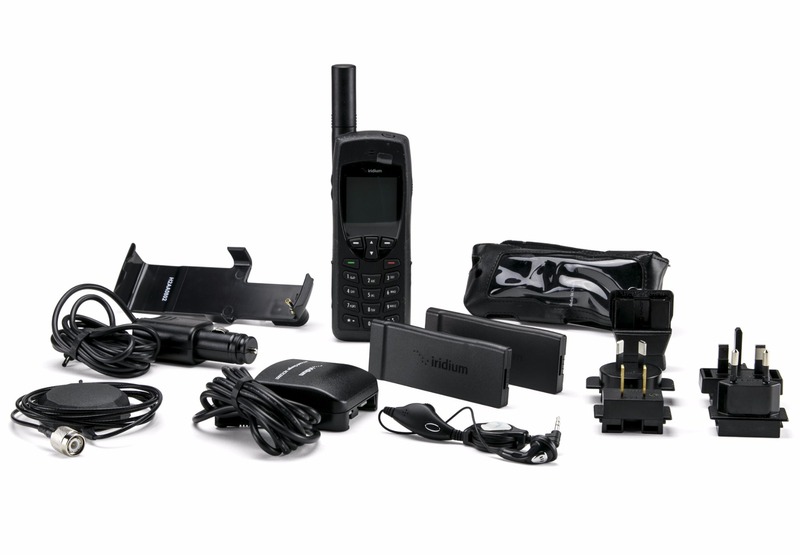 *Note: Your bundle credit applies to all call types except: calls to non-Iridium satellite phones, other Iridium satellite phones, two-stage dialing and outgoing SMS/text messages. What Makes our Iridium Daily Rentals Best? 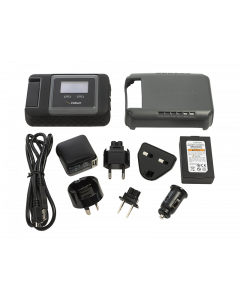 You will be billed for the initial rental period you specify when we ship your rental. Any additional usage will be billed later. *No minimum number of days required to book a daily rental. **Accessories Included.